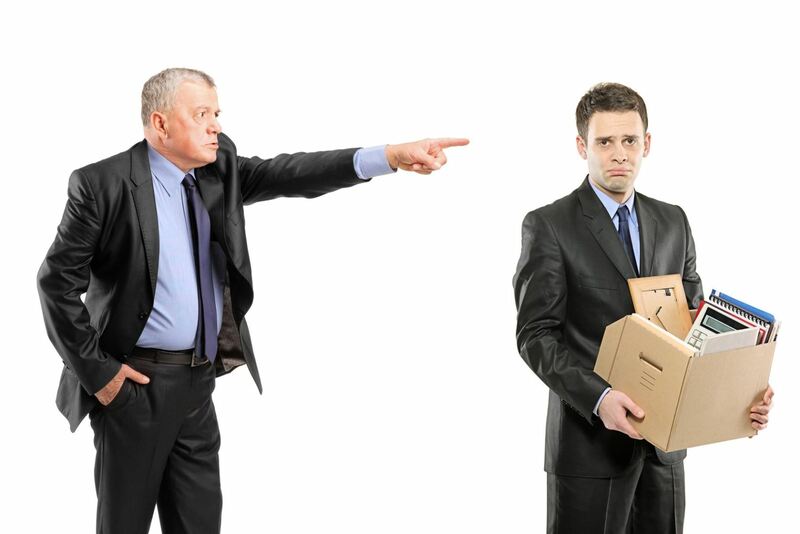 Getting the sack is a serious matter – but try telling that to these ex-employees. Losing a job is supposed to be a serious matter but try telling that to these ex-employees. Here are some of the most ridiculous reasons we could find for being fired. One Auckland accountant was sacked for sending “confrontational” emails – so what was inside that could be so bad? Obscenities? No. Insults? No. Vicki Walker had put her entire email in capitals, with certain sections highlighted red and others in bold – just for good measure. While capitals in an email can feel like someone is shouting at you – we’re pretty sure it’s not cause for dismissal and it turns out the courts agree. She’s since been awarded $17,000 for unfair dismissal. 68-year old Richard Eggers was fired from his job as a Wells Fargo customer service representative when execs discovered one dirty trick he’d pulled almost 50 years previous. Eggers had been reprimanded as a teenager for using a cardboard cut-out of a dime to operate a washing machine – he admitted it was a “stupid stunt” but, understandably, questioned his firing. Getting fired really can happen through no fault of your own – sometimes it’s just written in the starts. Have you ever been fired for a ridiculous reason? Share your stories below.